Welcome to the West Virginia Offices of the Insurance Commissioner’s Insurance Education Center. In an effort to help better educate insurance consumers of the State of West Virginia, we are making this tool available to you. In order to use this tool, navigate through the tabs above. Each tab will cover a different aspect of insurance. Some tabs will contain links to websites while others will have documents you can review. 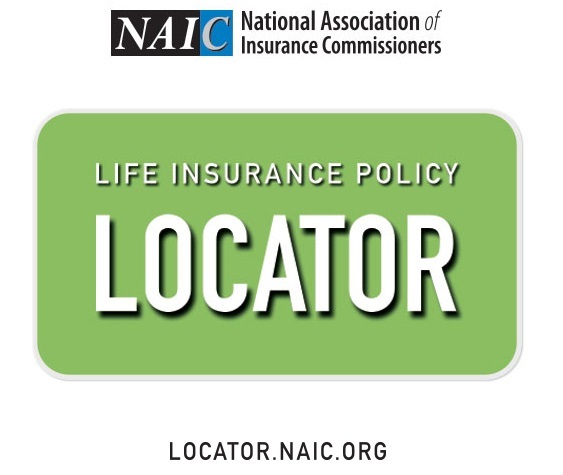 Always remember that if you have specific questions about your policy call your insurance producer (agent). Also, our office is always here to help. The above link will take you to the Federal Marketplace. You can find information regarding insurance available to you in West Virginia. The above links are to the health insurance companies on the Marketplace in West Virginia for 2018. You may click on the above links to learn about products, physician networks and prescription coverages available.